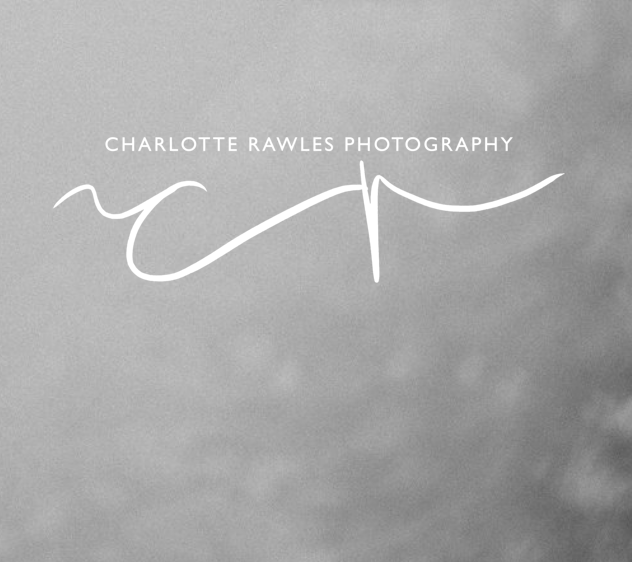 I’m Charlotte, an East Sussex family and wedding photographer, covering Sussex, Kent, London and the rest of the world! I LOVE photographing weddings, nothing quite beats the feeling of documenting one of the most important days of your life. Watching the day unfold and getting to know you and your guests well enough to party on down in the evening! I happily travel all over the UK and worldwide to photograph your wedding day. I'd love to photograph a destination wedding or 5! My approach to photographing your day is relaxed, informal and personal. Not only do I love to get up close to you and your guests, I love to get involved in your day too. You can usually find me chatting to your friends and family or making a child pose in front of a doorway. My family photography is generally based in Sussex but I do cover London, Kent and Surrey too. Again, my approach to photographing your family is very similar to photographing weddings too. Its fun, informal and relaxed! Whether you are planning your big day, maybe your pregnant or already have your very own following of little ones – let me photograph you!